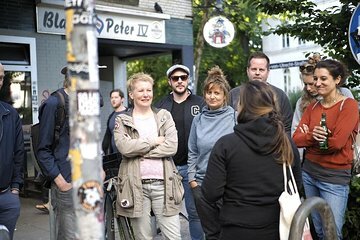 This action-packed walking tour is a superb way to get your bearings of the city, and learn more about the fascinating district of St. Pauli. By having local guides, you’ll get a more authentic experience and visit places that locals love to go to. Hear about the history of the area, its colorful past, learn why it influenced the Beatles, and its political relevance. You’ll visit a bar, and get insider nightlife recommendations too.